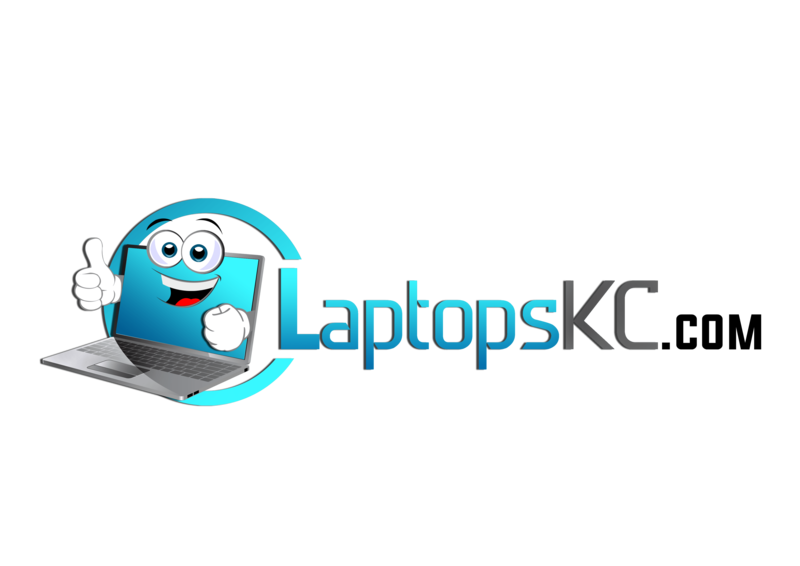 LaptopsKC provides refurbished, customized laptops at affordable prices. We Also provide repair services to clients in the Kansas City Area. We buy, sell, fix, laptops and computer related equipment by appointment only. We will buy computers and computer related equipment depending on age and internal components. Recycle with Us! Contact us by phone, email or Facebook.